Nancy Nutton Barlow of Abbeville, SC died Saturday, September 8, at the Hospice House of the Piedmont in Greenwood, SC. She was born in 1942 to Andrew and Harriet Nutton in Gloucester, Massachusetts. She is survived by her two children, Carl Barlow III and Shira Firestone, her daughter-in-law, Mary Barlow, her two grandchildren, Andrew and Heather Firestone and step-grandson, Nick Firestone. Nancy married Carl Barlow Jr. and moved to Dallas, Texas where she worked in the banking industry while raising her children and working as an avid volunteer with the local scouting organizations, and League of Women Voters, among others. After the death of her father in 1993, she selflessly moved back to Massachusetts to care for her mother for 9 years. While in Gloucester, Nancy was an active volunteer for the North Shore Art Association, Historic Burial Grounds Committee and West Gloucester Trinitarian Congregational Church, where she served several terms as Church Council Chair as well as Treasurer and member of the finance committee and historian. Nancy’s love of genealogy led her to do more than publish her own family’s history back to the 1600s, but led her to work as head of the city’s Cemetery Commission to spearhead the restoration and re-opening and inventorying of many local burial grounds. After the death of her mother in 2006 she stuck a pin in the map looking for warmer climate and found her new home in Abbeville, SC which she loved until the day of her passing and where her volunteer contributions continued. She joined Main Street United Methodist Church in 2007 and was the member of the Susanne Wesley Circle and served as Chairman of Administrative Council. Nancy was also in charge of records and history for Main Street where she oversaw the organization of the archives. 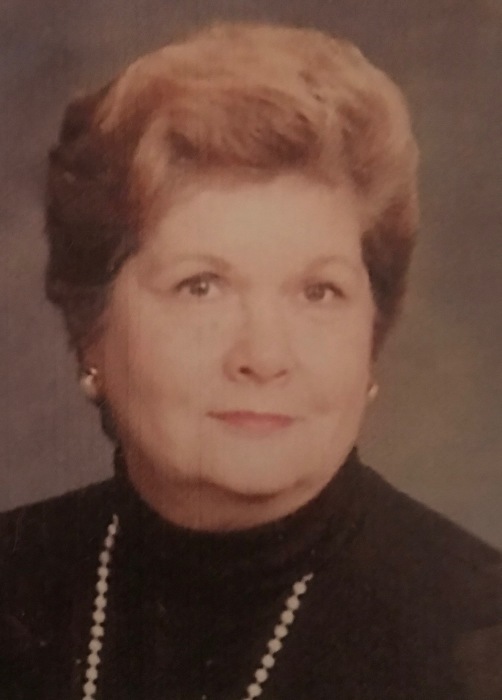 Nancy was involved from the beginning with United Christian Ministries of Abbeville County (UCMAC) and served as Chairman of the Board and Program Director for the food pantry which has since grown and served hundreds in Abbeville County. One of the best quotes to sum up Nancy by a friend was: “Self-Sufficient, Self-Willed, but never Self-Serving”. Nancy will be greatly missed by her family and friends. Harris Funeral Home & Cremation Services, Abbeville is assisting the Barlow family.